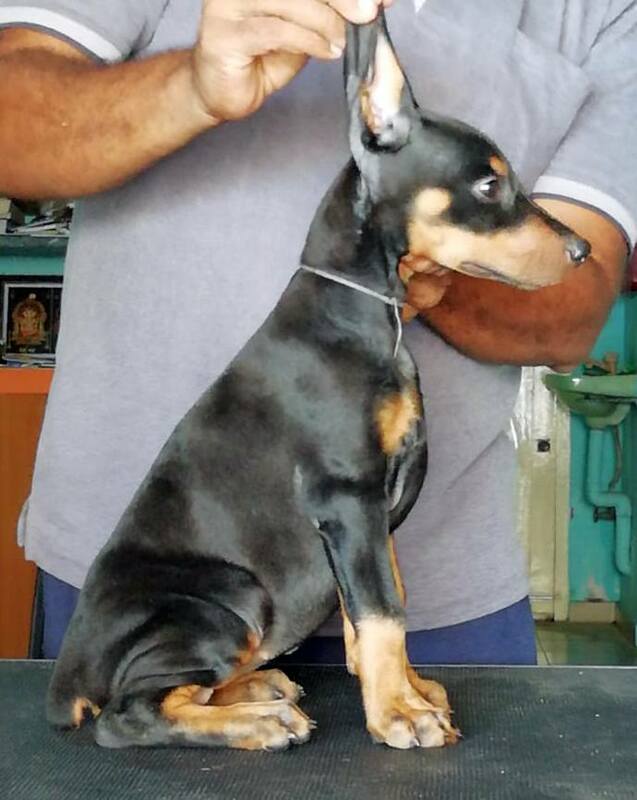 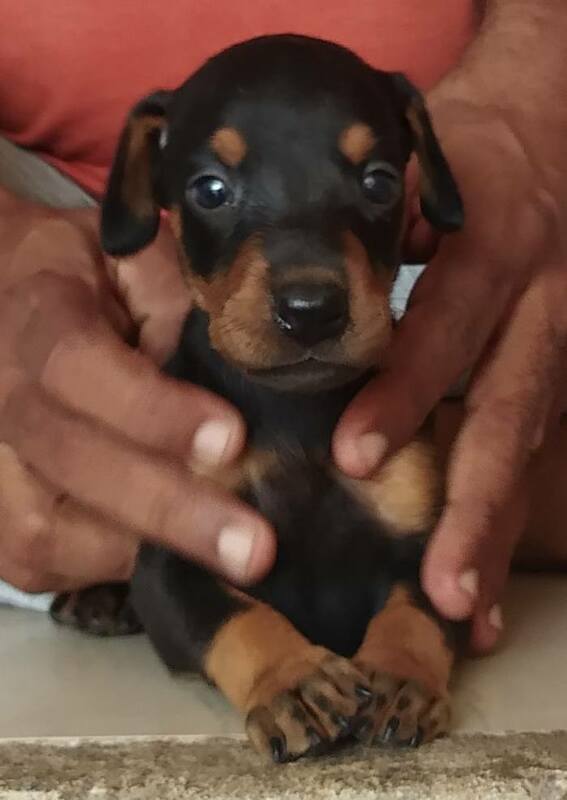 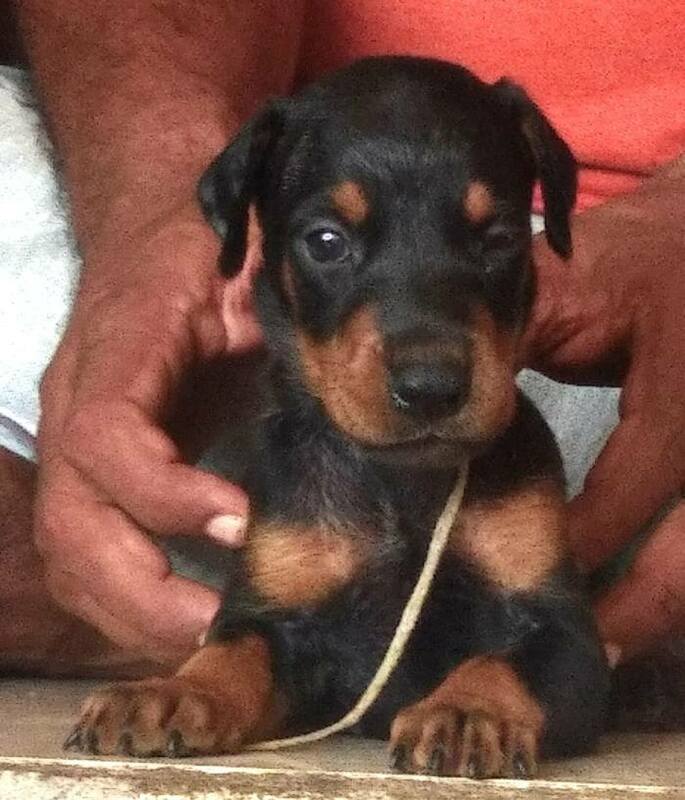 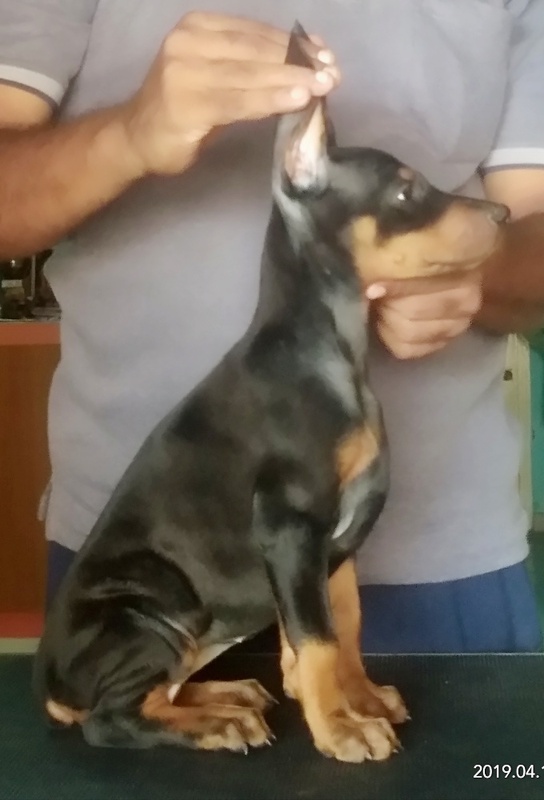 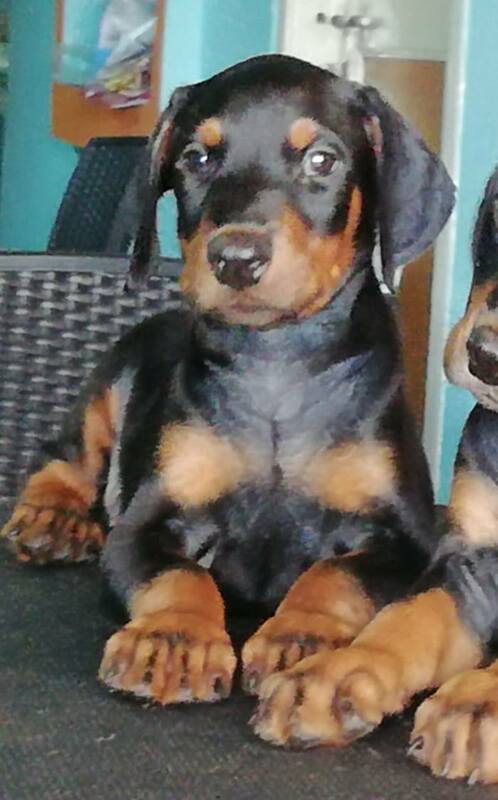 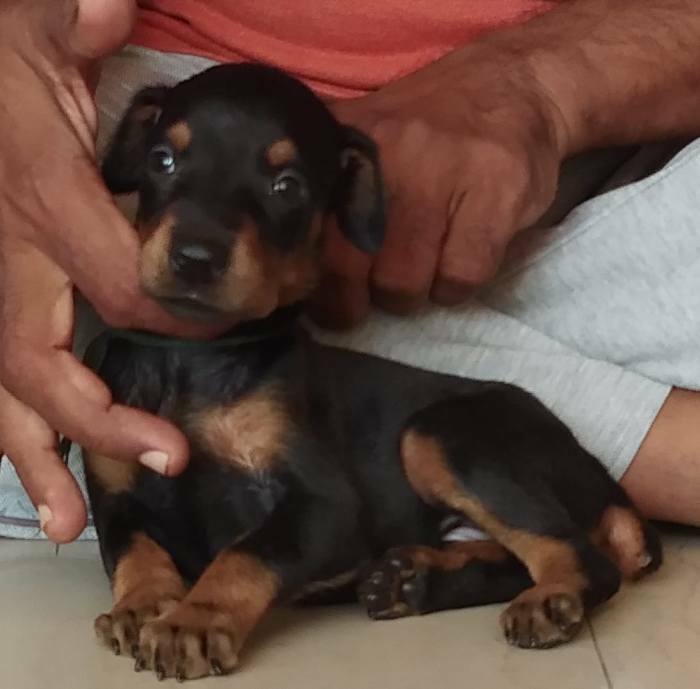 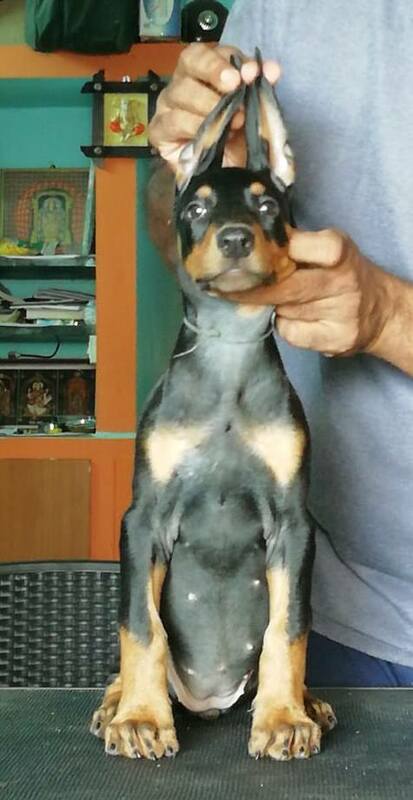 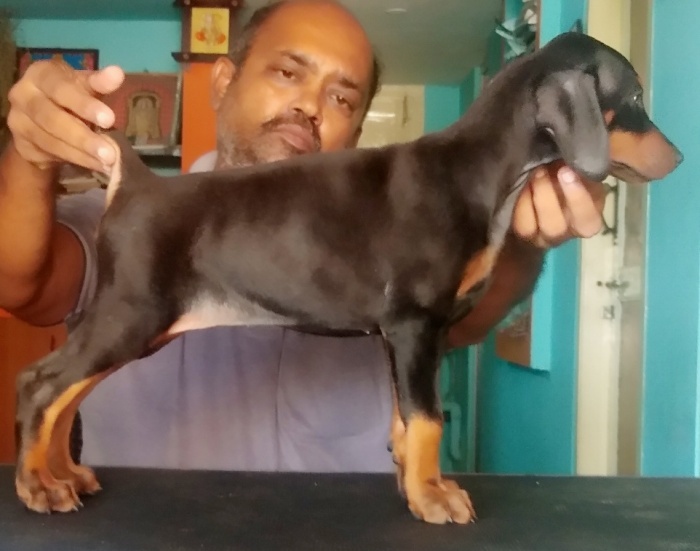 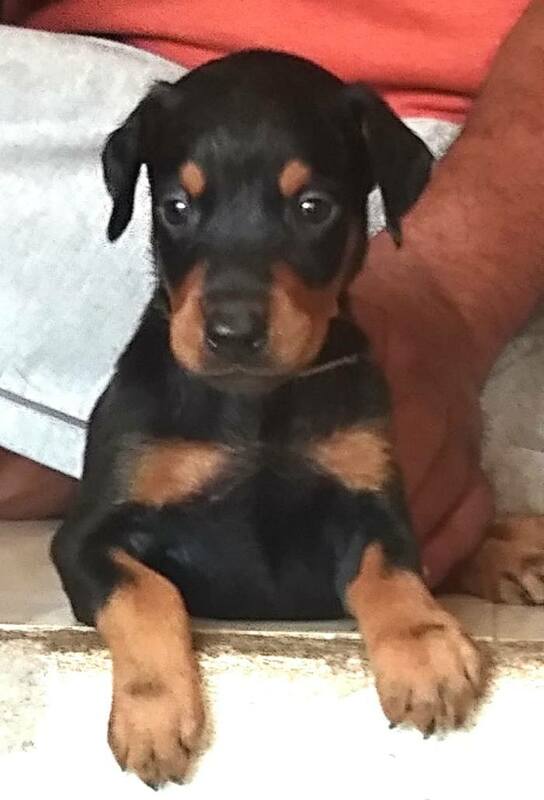 Show Quality Dobermann Puppies for sale. 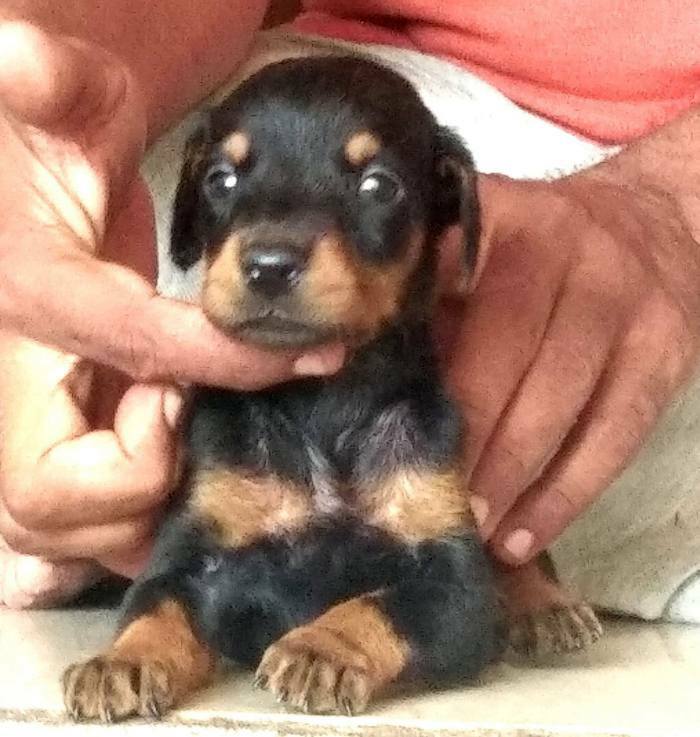 Puppies are healthy, strong and true to type. 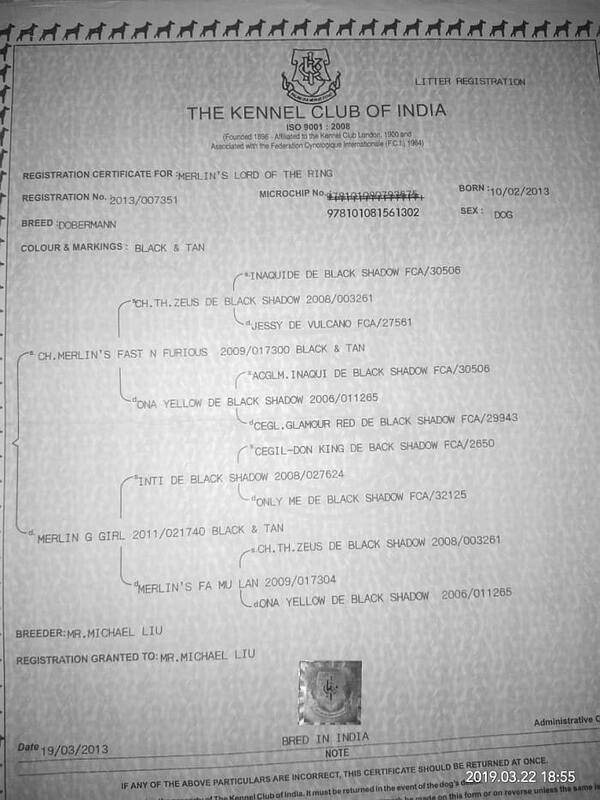 Puppies and Dogs should conform to International Breed Standards set by International Bodies such as American Kennel Club, The Kennel Club (England) or FCI. 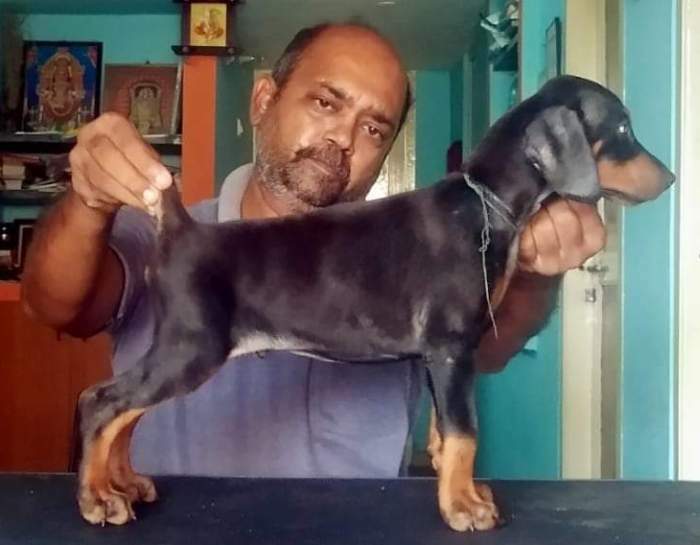 to make them eligible to compete in the Show Rings. 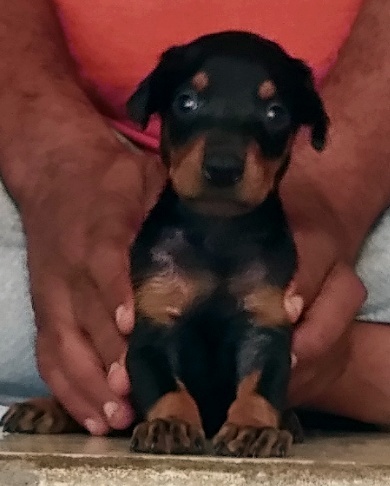 Sometimes a puppy might have or not have a particular feature, for e.g. 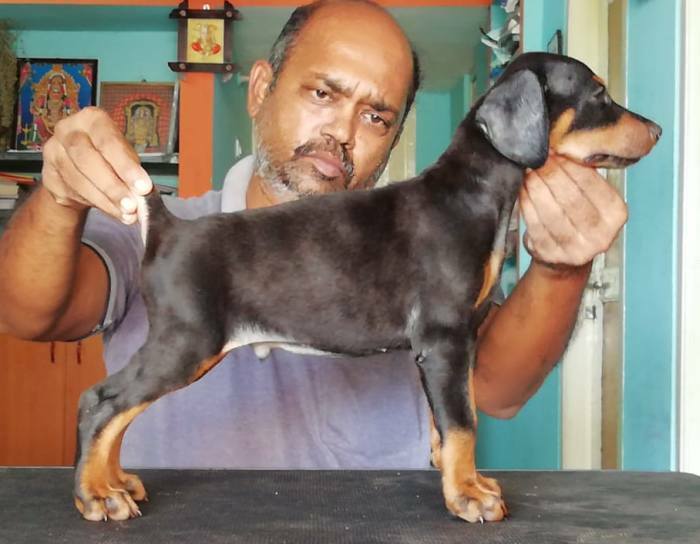 the Topline of the puppy may not be perfect enough for showing. 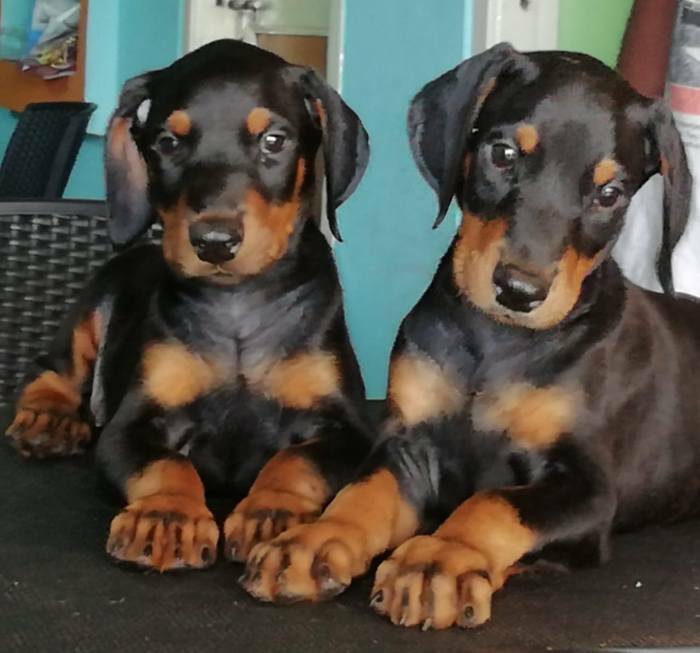 These puppies are Equally Healthy, Equally Sociable, Trainable and make as Good Companions as the "Show" Quality puppies. 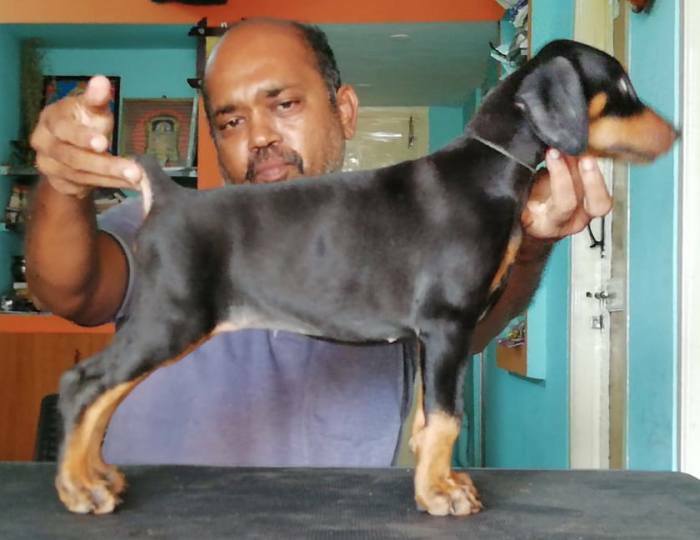 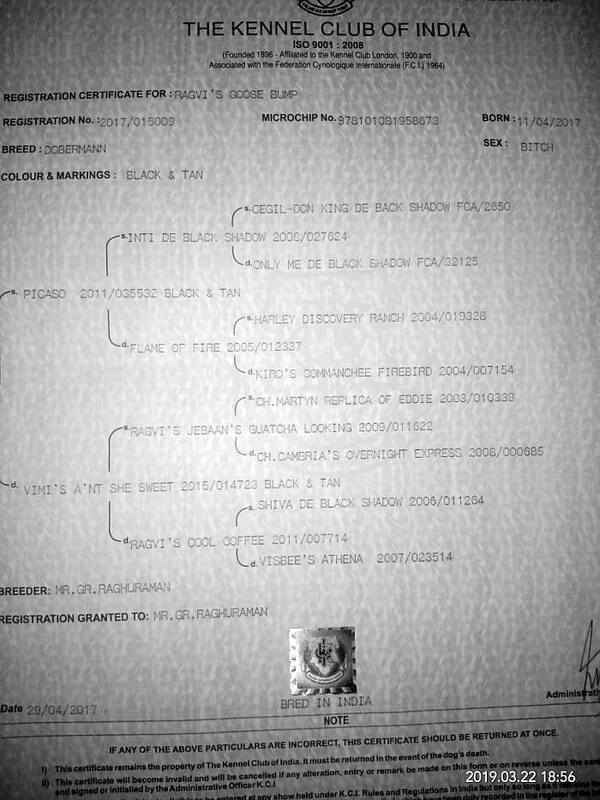 But in the breeder's honest opinion, they cannot be classified as "Show" Quality. 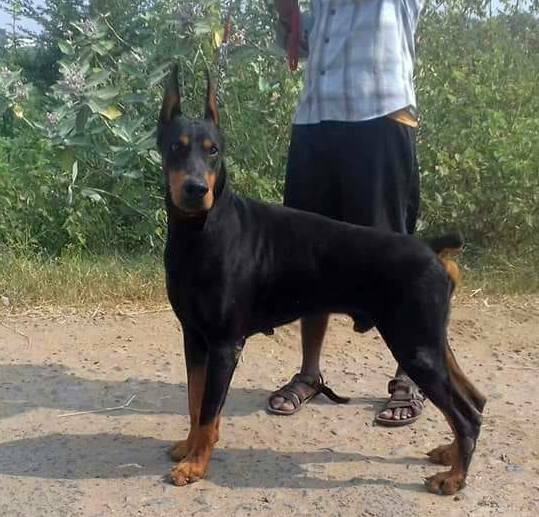 So they may be sold at lesser prices than the "Show" Quality Puppies, to Pet Homes looking for a Companion/Guard, rather than for showing.